What if you have been told, believed, or even repeated things that God never said? 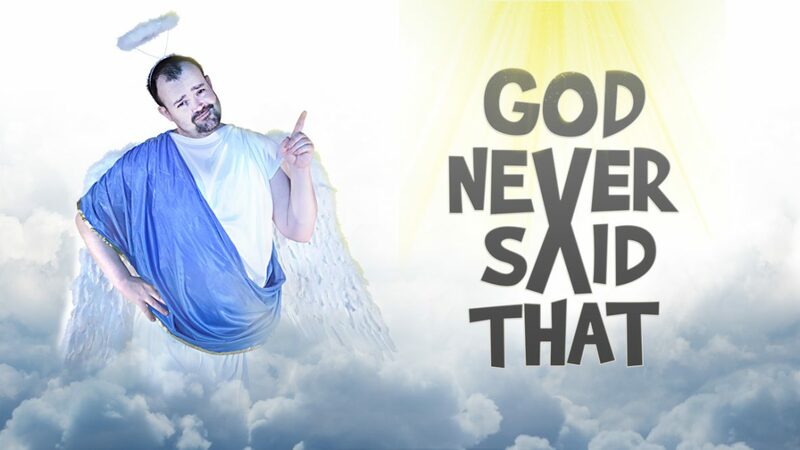 In our new series, God Never Said That, we examine some popular spiritual advice that doesn’t actually come from God. Join us as we replace false ideas with what God actually said!